Often regarded as being a brew for connoisseurs, the best craft beers are created using only traditional brewing techniques and fresh ingredients. This enhances their flavor and texture, making craft beer a pleasant and thirst-quenching beverage. The best craft beers are usually produced by artisan beer makers. A craft beer can easily be paired with a dish of delicious grilled sausages, it complements any type of steak, and goes marvelously well alongside a seafood-inspired menu. Below, you will find the best craft beer that you can buy online. In order to help you choose the perfect craft beer, we have analyzed each contender according to the following criteria: price (and we have some great news for those who are on a tight budget), alcohol per volume (ABV), and the popularity of the brewery. Of course, each craft beer will be followed by a short flavor description. A stout and full-bodied beer with hints of toffee, coffee, chocolate, and raising. Brewery: Surly Brewing Company, Minnesota. A very popular US-based brewery, producing approximately 40,000 barrels of beer per year and ranking 42nd in the top of best craft breweries. Description: If we were able to pour and drink darkness from a glass, then we would have drunk the most sensual and spicy brew ever. This Russian Imperial Stout is, without a doubt, a sensory delight, bringing forth an entire cavalcade of flavors: toffee, cherries, coffee, chocolate, and raisins. Darkness leaves behind a pleasant and sweet aftertaste, as a result of the brew aging in whiskey barrels. Buy the Surly Brewing Darkness from Surly Brewing’s Store. A Belgian strong ale hinting of peppercorns, bananas, and orange. Brewery: AleSmith Brewing Company, California. This brewery won numerous awards over the years including, the second best brewery in the world, and the best brewery in California. Description: AleSmith Horny Devil is a venturesome brew, being a spin-off after the canonical Belgian-style Golden Ale. To give it a more authentic Belgian taste, the brew makers used Trappist yeast strain and candy sugar. The AleSmith Horny Devil is a symphony of flavors such as peppercorns, banana, and orange. It also leaves behind a pleasant aftertaste with citrus and coriander seed notes. Buy this alluring beer from Beer Cellar’s online store. A creamy ale with hints of vanilla, club soda, and honey malt. Brewery: Mother Earth Brew Company, California. Having won numerous awards for their home-made beer recipes, Mother Earth Brew Company is a respected California-based brewery. Description: Mother Earth Cali Creamin’ vanilla is a beverage packed with many surprises. On the one hand it has a familiar childhood soda-like taste, with a hint of fresh citrus, but, surprisingly enough, its aftertaste transforms it into a full-bodied and mature beverage, with notes of honey malt, flaked oats, and vanilla. Get your Mother Earth Cali Creamin’ Vanilla from Crafthack’s online store. An oatmeal stout beer that has subtle cocoa and chocolate notes. Brewery: Rogue Ales, Oregon. Even though the company has an unsavory past, its products are nothing if not unusual. The company has won several awards over the years, including the gold medal at the 2011 Great American Beer Festival for its Hazelnut Brown Nectar, a Nut Brown Ale. Description: Rogues Shakespeare Oatmeal Stout has a pitch black color, and a strong, dry and crisp taste. It features subtle notes of cocoa and chocolate and has a velvety aftertaste. It’s best served with seafood, beef, desserts, and cheese, at a temperature between 6 and 8 degrees Celsius. Buy the Rogue Shakespeare Oatmeal Stout from Beer Hawk’s online store. A velvety IPA hinting of citrus, honey, and pine. Brewery: DC Brau Brewing Company, Washington. DC Brau’s passion for innovation and outlandish beverages has led the company to create a smooth IPA which commemorated the Mayan’s end of the world prediction of 21.12.2012. Description: Poured into a clear glass, the Wings of Armageddon has a pure gold appearance as if the Sun is hitting the glass. This IPA is smooth, velvety, a litter bitter, and has a symphony of aromas ranging from a subtle earthy, pine-like flavor, all the way up to honey, caramel, and citrus. It also has various notes of graham crackers and pineapple. 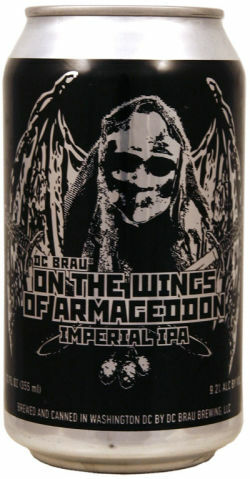 Get your DC Brau on the Wings of Armageddon from Beer Cellar’s online store. A Doppelbock with a rich and malty aroma, hinting of dark coffee and chocolate. Brewery: Capital Brewery, Wisconsin. Ever since it was founded, Capital Brewery has committed all its capital and human resources towards a single goal: to create the perfect German-style lager on American soil. The “American’s Number 1 Rated Brewery” award won in 1998 stands testimony to the company’s move on the best craft beers top. 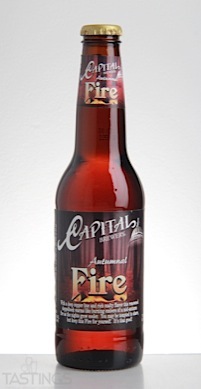 Description: The Capital Fire Autumnal Fire Doppelbock is not considered one of the best craft beers for nothing. It has a strong and rich malty aroma, but, on the other hand, it is very smooth and velvety. Moreover, it has dark coffee and chocolate notes and a very pleasant aftertaste. Use Beer Menu’s online beer tracker to find and buy your Autumnal Fire Doppelbock. Founder’s Red Rye features among the best craft beers in the world with its unique texture and pleasant reddish tint. Brewery: Founders Brewing Company, Michigan. Founders Brewing Company is the 41st largest breweries in the United States of America, producing over 900,000 barrels per year. Description: Being crafted using Amarillo dry hop, this Rye Beer variation has a distinct grapefruit aftertaste and a creamy tan head. It is also crisp, dry, and moderately spicy. It’s a beer designed to drink all year long and goes well alongside a savory bread pudding or a mouthwatering jerk chicken. Head over to Buster’s Liquor online shop to order your Founder’s Red Rye. A sweet stout with pungent notes of vanilla, brown sugar, and milk chocolate. Brewery: Left Hand Brewing Company, Longmont, Colorado. The company won numerous awards for its best craft beers, including the gold medal in 2013 for its Sawtooth Ale, and another one in 2014 for its Milk Stout. Description: The Left Hand Milk Stout Nitro has a stupendous dark appearance, producing a thick white and velvety froth once it is poured into a clear glass. This sweet stout has many unexpected and often contradictory aromas such as roasted coffee, vanilla, brown sugar, and milk chocolate. Furthermore, this is the only beer in the world which has been bottle using nitrous oxide, to preserve its rich aromas better. 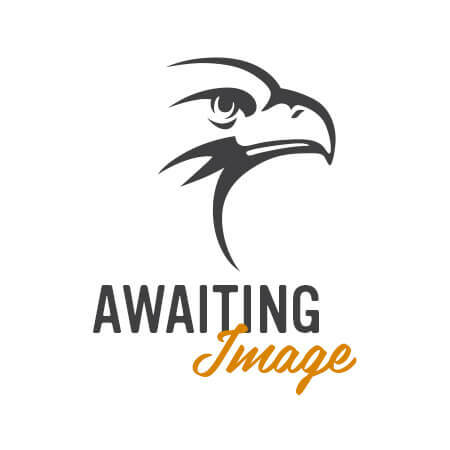 Buy your Left Hand Milk Stout Nitro from Beer Hawk’s online store. Aged in oak whiskey barrels, this beer hints of vanilla and dark coffee. Brewery: New Holland Brewing Company, Michigan. New Holland is a versatile brewing company, operating a microbrewery, a whiskey distillery, a restaurant, a pub, and what they call a specialty brew house. Furthermore, New Holland produces some of the best craft beers in the world. Description: Dragon’s Milk is definitely not a brew for the faint-hearted. It has a stout and rich aroma, with smooth tones of vanilla and dark coffee. This stout is aged in an oak whiskey barrel, which gives a pleasant bitter aftertaste, and an overall robust taste. 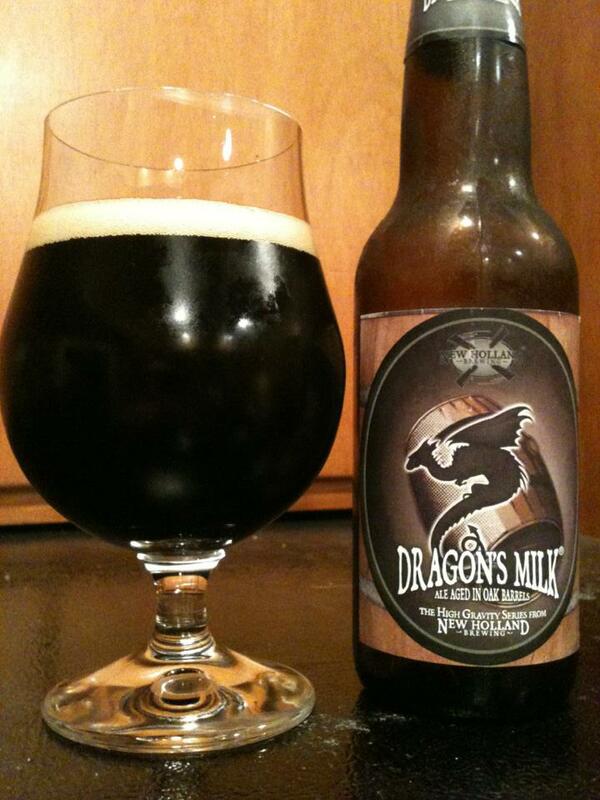 Buy your Dragon’s Milk beer from Craftshack’s online store. Samuel Adams Utopias is a truly unique brew, having more in common with Porto than with beer. Price: from $200 per 24-ounce bottle. Brewery: Boston Beer Company (Samuel Adams), Massachusetts, famous for producing some of the best-crafted beers in the world. Description: Samuel Adams Utopias is the epitome of crafted beers. Having more in common with Porto, than with beer, this astute, rich, and poignant beer will delight all your senses. It has a fiery, wood-like complexity, and, when you pour it into a clear glass, the liquid looks like melted caramel. Utopias has unique aromas such as orange, burnt brown sugar, raisin, dried fruit, and apricot. This exquisite beer goes very well with a house-made cheesecake. Buy your Samuel Adams Utopias from the Quality Liquor store. To summarize this article, the price of a good-quality craft beer tends to vary between $1.98 and $200. In addition, all crafted beers presented here are diverse, starting from the common IPA to the exquisite barrel aged ale. We cordially invite you to choose the best craft beers for your taste and to savor them with your friends or family.